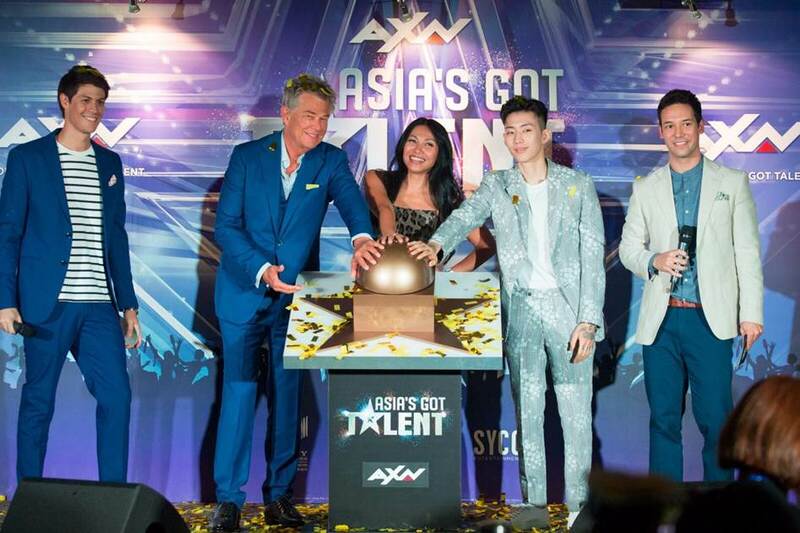 PHILIPPINES (July 27, 2017) – AXN today announced that international pop sensation Jay Park will join the judges’ table on the highly anticipated Asia’s Got Talent Season 2. Virginia Lim, Senior Vice President and Head of Production, Content and Marketing, Sony Pictures Television Networks, Asia, said, “We are thrilled with the judges’ table this season as each judge brings their own style, voice and skillset to the show. 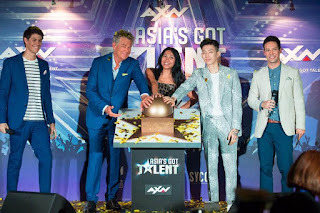 Jay has a massive fan base in Asia, so AXN viewers will be excited that he has been selected to join an already powerful judges’ table featuring David Foster and Anggun.